From sweeping stretches of sandy shores, to dramatic steep-cliffed coves with wild waves crashing, there’s over 400 tip-top beaches to keep you occupied. No trip to Cornwall is complete without a daily pasty. Once the nifty packed lunch of Cornish tin miners, our perfectly crimped national dish is filled to the brim with veg and huge hunks of beef. A few to get on your radar: Philps in Hayle, Ann’s Pasties on The Lizard, and Choak’s in Falmouth. Thanks to our balmy climate, Cornwall’s sub-tropical gardens are something to write home about. 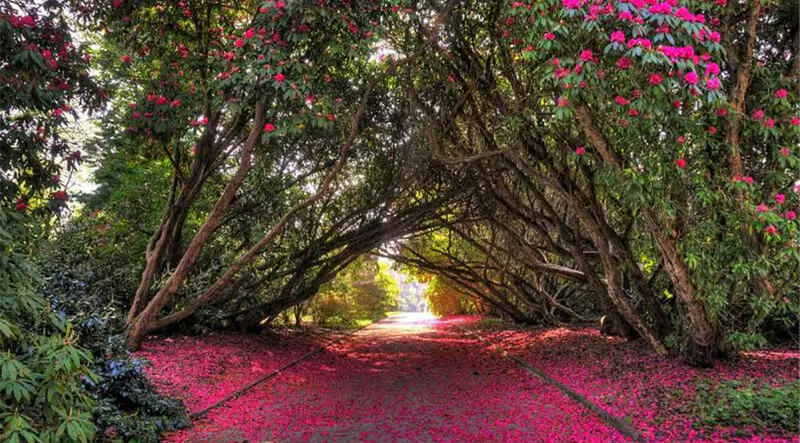 Discover the world’s largest greenhouses at The Eden Project, get lost under ancient canopies at the Lost Gardens of Heligan, or fall in love with the exotic paradises of Trebah and Glendurgan who each have their own secluded beach. Needing little introduction, the recent BBC series has resurrected Winston Graham’s classic historical novels. 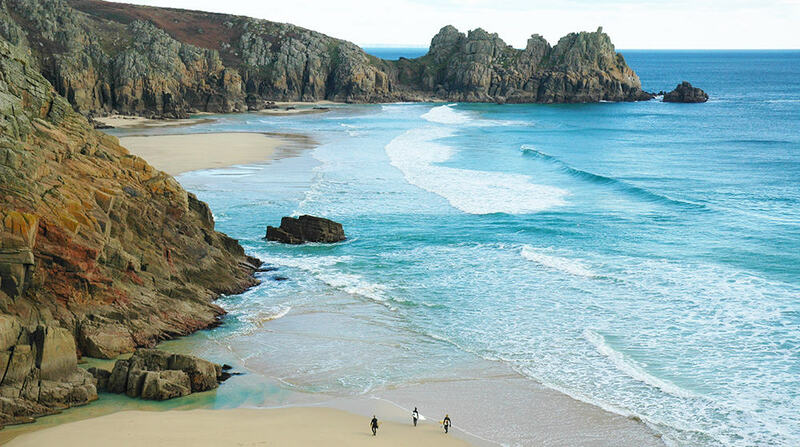 Die-hard fans can tick off many a film location such as Charlestown, Porthgwarra, St Agnes and Kynance Cove. Think shipwrecks, smuggling, and a booming tin mining past thrown in for good measure. 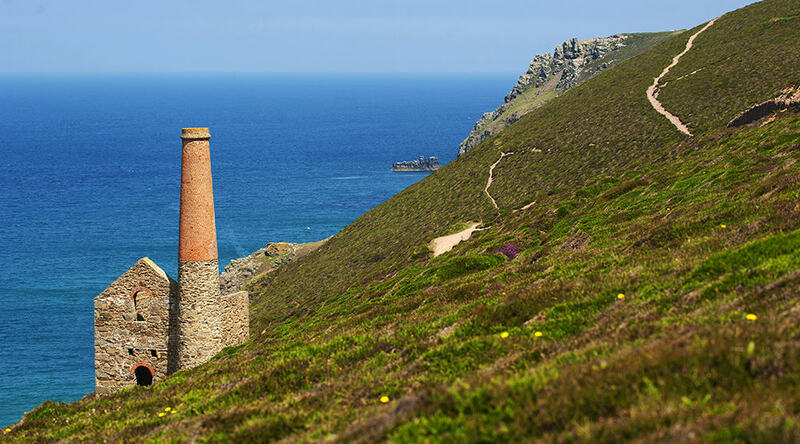 From abandoned engine houses, to stone circles, museums and a rich maritime heritage – Cornwall is an archaeologist’s heaven. First created in 1890 by the great-great-grandmother of Rodda’s owners, Cornish clotted cream is rich, unctuous and thoroughly dollopable. A Cornish cream tea is quite the ceremony and you must always remember: jam first! Tea, of course, goes hand in hand with the above. Did you know Cornwall is home to England’s only tea plantation? The Tregothnan estate, on the banks of the Fal River, began supplying England’s first home-grown tea in 2005. Of course, Cornwall is famous for its surfing scene due to the county’s impressive Atlantic swell. But being surrounded by coastline also means there’s an opportunity to wild swim, sail, paddle board, kayak or hitch a ride on a boat trip, wherever you’re based. Cornwall loves an excuse to celebrate and its vibrant festival calendar grows every year. 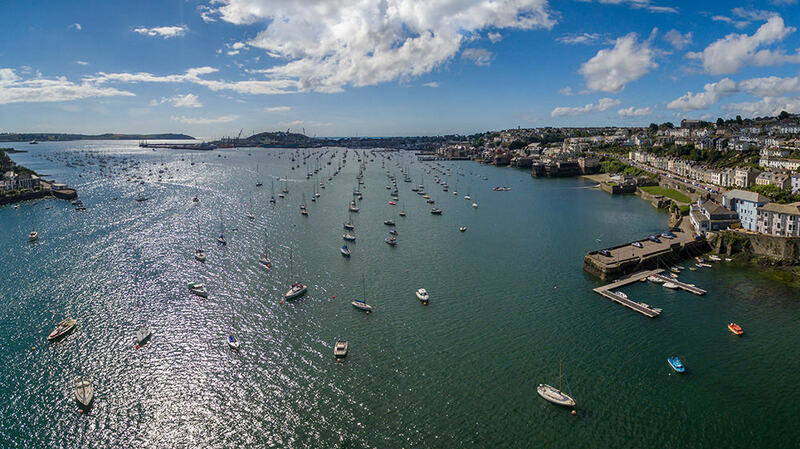 Be it boats, food, ales, art, music or sea shanties – we’re guaranteed to have an event dedicated in its honour. From mermaids and pesky piskies, to giants, saints, and Merlin – there’s more legends than you can shake a stick at. Explore King Arthur’s Tintagel, marvel at the curiosities in the Museum of Witchcraft and Magic in Boscastle, and keep your eyes peeled for the Beast of Bodmin Moor. Whether it’s a blustery clifftop ramble completed by a cosy pub fire, a saunter to a quaint fishing village, or a foraging hunt on a warm summer’s day – we have a whopping 296 miles of diverse coastline. Attracting a clutch of celebrity chefs such as the likes of Rick Stein, Nathan Outlaw and Paul Ainsworth, it one of the best counties to stuff your face. Fact. There is always something undiscovered around every crooked lane, secluded creek and footprint free beach. Cornwall surprises even its most knowledgeable locals time and time again. Cornwall has been a natural home to inspiration, art and ideas since the early 19th century. So much so that, apart from London, you’ll find nowhere in the country that’s host to more artists. 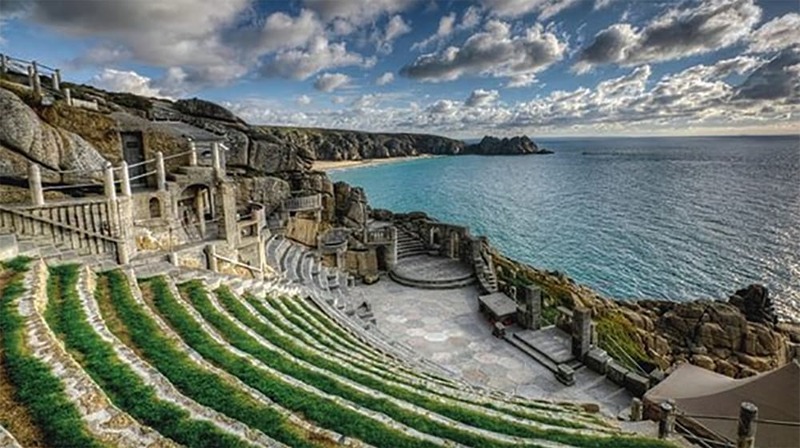 Get the Minack Theatre, Tate St Ives and Tremenheere Sculpture Gardens on your to-do list. We promise that this is our last food-related reason, but it’s a must! 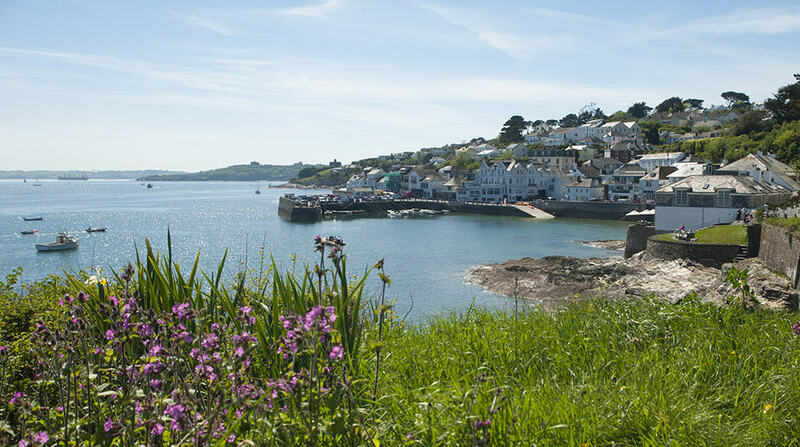 Thoughts of Cornwall evoke images of Falmouth Bay oysters, fresh crab, lobsters, pilchards and mussels – caught daily by local fisherman and delivered to every kind of eatery. One to try: the award-winning Harbour Lights just down the road from us, for the ultimate fish and chips. And what to wash all that scrumptious food down with? We’ve got Cornish craft beers, ciders, ales, the world’s best gin and even our own take on Champagne from the Camel Valley to name but a few. Expect mighty coastal fortresses, rugged hilltop castles and a whole load of ancestral houses. We thoroughly recommend a day trip with a picnic to St Michaels Mount, Pendennis Castle, St Mawes or Tintagel. 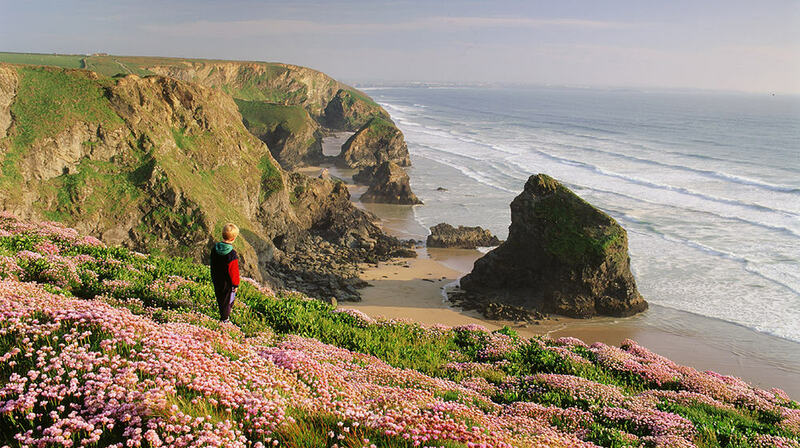 Whether it’s a bucket and spade holiday for the whole family, a romantic staycation for just the two of you, or you’re packing your pooch for a dog-friendly adventure – Cornwall ticks every box. It’s also well connected thanks to Newquay Airport and an efficient train line. Ignore that pesky seagull pestering your pasty and look further afield. Book a sea safari and pack your binoculars to spot dolphins, whales, basking sharks, seals and all kinds of seabirds.